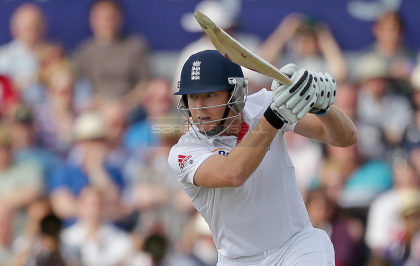 Jonny Bairstow’s been one of England’s few semi-competent batsmen in recent times. This has given rise to the very obvious conclusion that England’s batting woes are pretty much entirely down to him because if he wasn’t keeping wicket he’d be making even more runs. 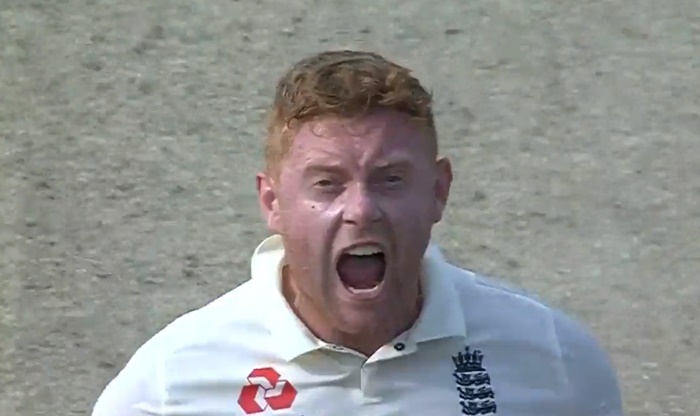 Would Bairstow make more runs if he didn’t have to keep wicket? Ali Martin points out that all five of Bairstow’s Test centuries have come in the first innings when England have batted first – so basically pre-squatting-and-catching. For his part, Bairstow says that he’s batted better since he became keeper (he averages 29 without the gloves and 42 with them). He also made most of his billions of runs for Yorkshire while he was their wicketkeeper. We have no idea what all of this means, but if any England player’s averaging 42 at the minute, that strikes us as being a massive win and maybe not an area that needs to be messed around with too much. Who would keep wicket instead? Jos Buttler is the obvious answer because he keeps wicket for the one-day sides. However, Buttler averages 30 when he keeps in Test cricket and 44 when he doesn’t. This feels like little more than displacement, like we’d still be having an ‘X should be freed from the gloves’ debate even once the change had been made. Ben Foakes could also play. Pretty much everyone’s up for this on the basis of the Stokes, Foakes, Woakes thing. He can also bat and most of the Test batsmen can’t, so it’s hard to see how this would weaken the side. 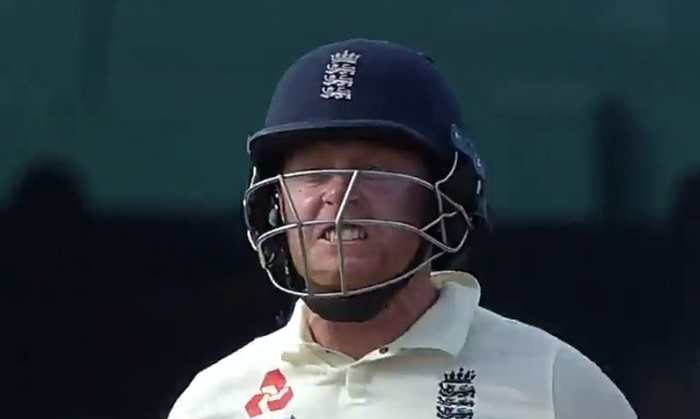 So should Jonny Bairstow be freed from the wicketkeeping gloves? If he’s got a broken finger, yes. If his fingers are intact, no, probably not. Our reasoning runs like this: Jonny Bairstow’s not really dropped the ball very much in recent times and it really isn’t that unheard of for England to have a wicketkeeper who drops the ball fairly often. We greatly value wicketkeepers who don’t (literally) drop the ball. You can fight hard for a couple of innings, but when all seems lost it can become really hard to summon the enthusiasm and make any real effort. You can’t judge people too harshly on what happens in these circumstances. You might consider that a comment on England’s later efforts in this match, but it’s actually our way of saying that after several nights of trying to watch live coverage, we didn’t bother denying ourself any sleep for day five. After all, there were already enough things eating into our eyes-closed downtime: a baby, a cough, someone else’s cough and, most significantly for the purposes of today’s article, the cat. Monty’s idea of a friendly greeting is a headbutt. It is a friendly act, even if he does for some reason think that 4am is the optimal time to express his feelings. He does it to deposit facial pheromones on us and so reaffirm that we’re part of the Monty Gang. And so to Jonny Bairstow. It seems clear that Bairstow was essentially ‘claiming’ Bancroft using his special smell. 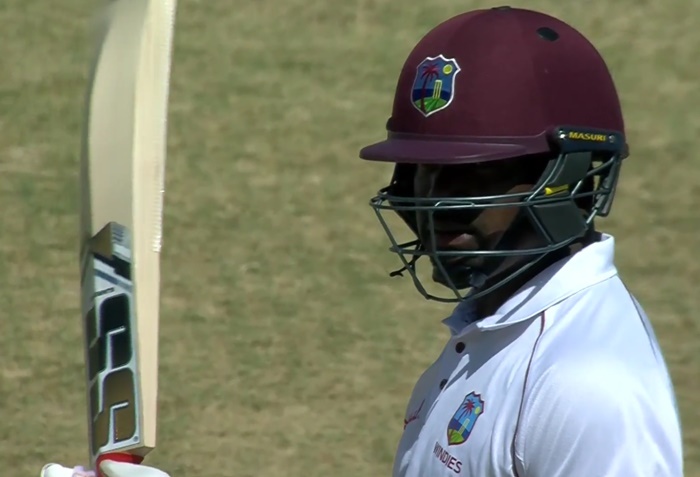 It’s worth noting that he caught the opener in the first innings, but couldn’t dismiss him in the second. Something had changed. Pheromones don’t last forever. They need refreshing. If Bancroft gets a 4am knock on his hotel door, he knows what to expect. This week’s matches varied incredibly. We had fraught, tense, hard-fought draws; ambling draws that were obvious from a mile out; and everything in between. The 2016 County Championship is not yet proving to be a competition in which people win cricket matches. Yorkshire gamely went after a tough fourth innings target after Chris Read had gritted, nurdled and punched a hundred from number seven. In so doing, they almost capitulated. But they didn’t. It was a draw. In Surrey v Durham, Ben Stokes took seven wickets on a pitch where 457 was followed by 607-7 and then 244-6. It’s not really worth paying attention to who made runs because it was basically everyone. The match finished in a draw. We presume it rained during Hampshire v Middlesex. Both teams batted at three an over, made moderate totals, but ran out of time to resolve things. It was a draw. Lancashire’s Liam Livingstone made a hundred in his second match after making 70 on his debut the other week. Sadly, even The Great Neil Wagner couldn’t prevent quadragenarian Somerset opener Marcus Trescothick from batting out the match in partnership with the youthful tricenarian, Chris Rogers. Nottinghamshire were on telly this week, so we got to see a bit more of Jake Ball. Just as we suspected when we read that he was ‘the brisk side of fast-medium,’ he actually appears to be ‘resolutely fast-medium’. This is okay though. He’s tall and appears to swing and seam it without flitting between good balls and toss ones, so he’s still got plenty going for him. We were hoping he’d have everything going for him, but we hope for a lot of things and almost none of them come to pass. One time we hoped that there was still water in the kettle and there was. That’s the only positive outcome we can think of off the top of our head. 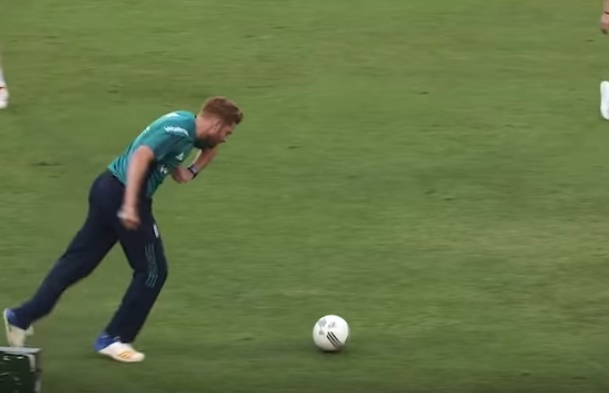 With each passing replay, we had less and less of an idea what the actual balls Jonny Bairstow did to a delivery from Stuart Broad on the final day of the Notts v Yorkshire match. Dropping down on one knee, he seemingly wrist-swept an offside wide through midwicket. For six. It was a kind of flat-batted flamingo shot played with entirely immobile arms. How he propelled it beyond the ropes is entirely beyond comprehension. This seems a bit of a wishy-washy doubt-filled way to end proceedings, so we’re instead going to try and add a more definitive note of finality by writing ‘the end’. Nottinghamshire. 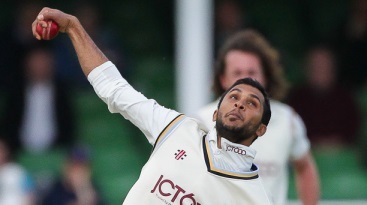 By a point from Warwickshire, who are two points ahead of Middlesex. Lancashire are a further point back but with a game in hand. We knew we’d forgotten something. Doing the top-of-the-table thing is a good way to finish as well. We really are going to have to start remembering it before we first click ‘publish’.